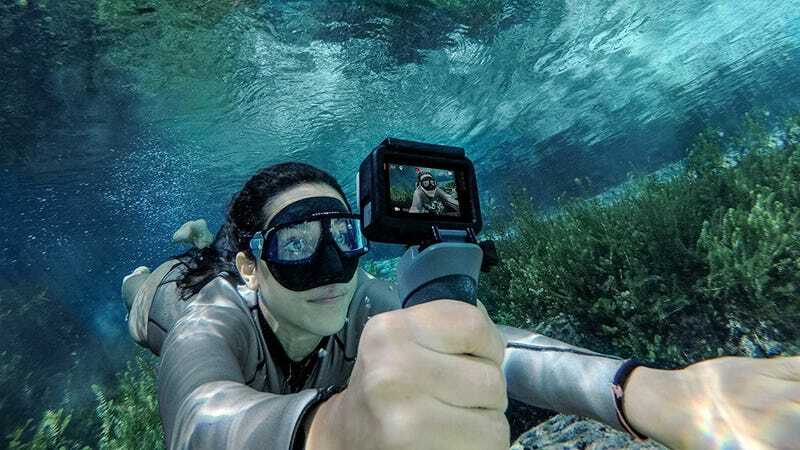 If only the best will do, the current gen GoPro HERO6 is down to $35o on eBay right now. That’s $50 less than the current going rate, and $150 less than it cost at launch. 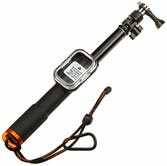 While you’re at it, Amazon’s GoPro selfie stick is down to an all-time low $6 as an add-on item today as well.